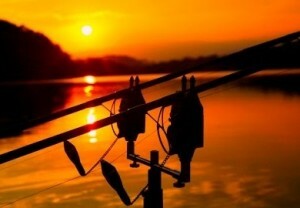 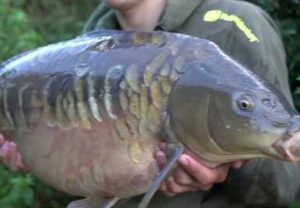 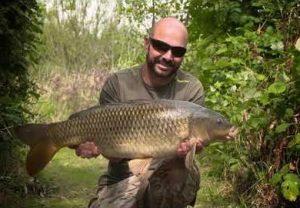 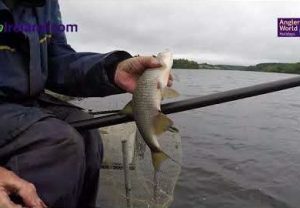 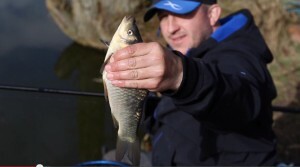 CARP fishing tackle giants give you a step-by-step guide to creating a really effective adaptation of the awesome Hinged Stiff Rig. 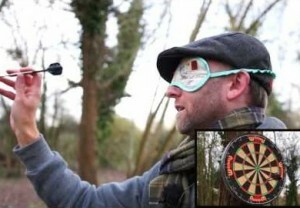 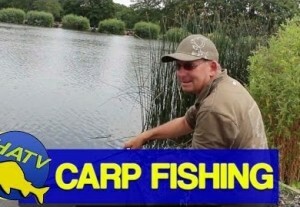 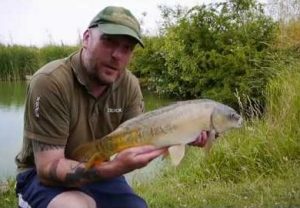 Fox – sponsors of our brilliant Fox Carp Cup – made this handy video to give you a step-by-step guide to mastering the Hinged Stiff Rig. 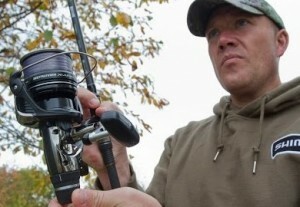 This carp fishing rig is anti-tangle and has stood the test of time. 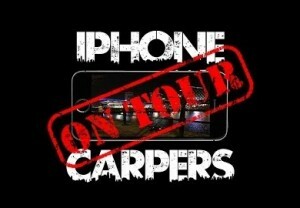 It really nails ’em! 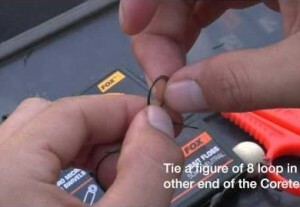 Fox’s version uses a semi-stiff boom instead of an ultra stiff one. 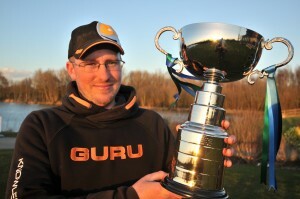 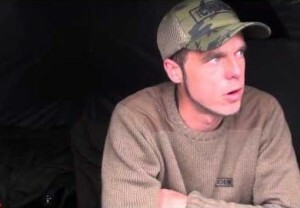 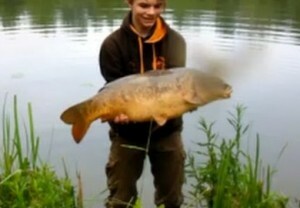 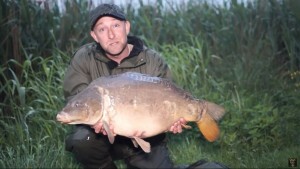 Win Edges gear in the Fox Carp Cup!